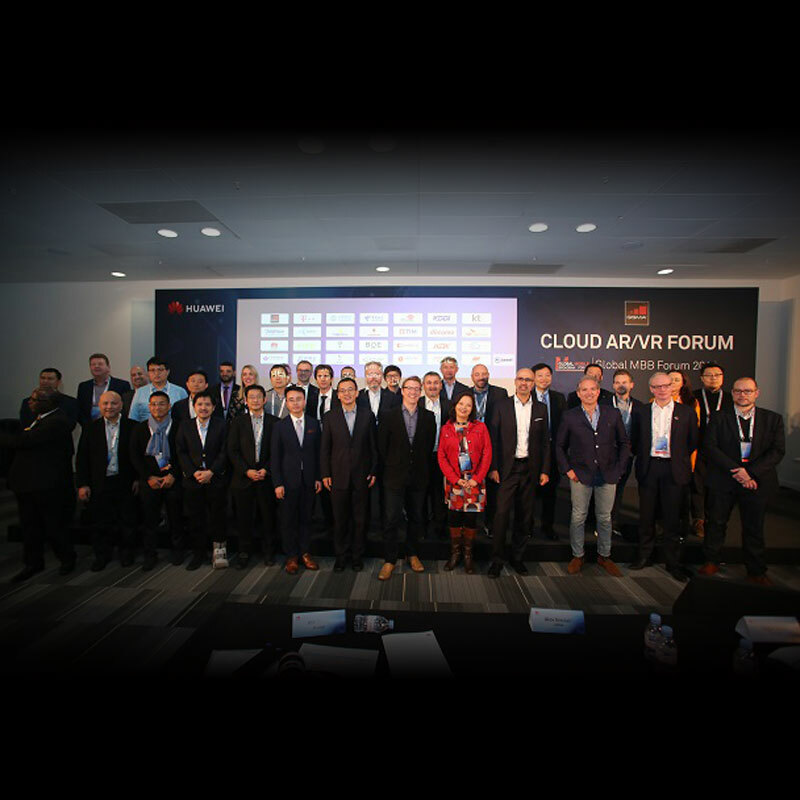 [London, United Kingdom, November 21, 2018] The GSMA today announced the launch of a new industry-wide initiative calledThe GSMA Cloud AR/VRForum that will focus on the development of cloud virtual reality (VR) and augmented reality (AR) technology. The programme which was unveiled at Huawei’s 9th Global Mobile Broadband Forum in London, is backed by mobile operators including China Mobile, China Telecom, China Unicom, Deutsche Telekom, KDDI, KT Corp., NTT DOCOMO, SK Telecom, Telefónica, Telenor, TIM, Turkcell and Vodafone, as well as other industry partners including Huawei and HTC. The programme aims to encourage all parties to collaborate on accelerating the delivery and deployment of 5G cloud-based AR/VR services.